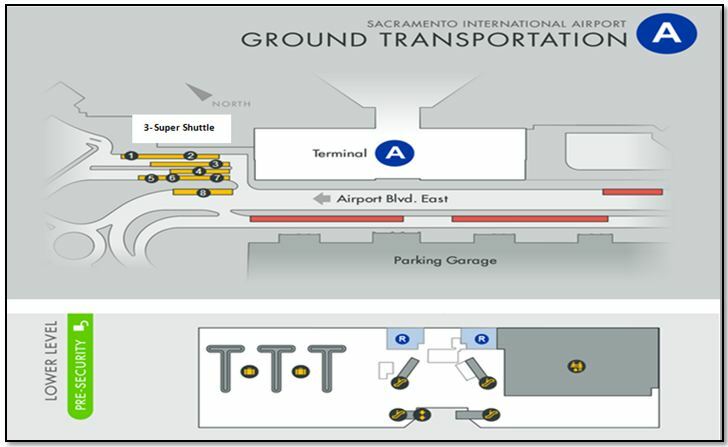 Sacramento, being the economic and cultural core of the Sacramento metropolitan area, Sacramento International Airport (SMF) is a gateway between Northern California destinations and major cities across the U.S. and the world. SMF took birth on October 21, 1967, as Sacramento Metropolitan Airport with one 8600-foot runway. It is located in north-central California in an unincorporated area of northwestern Sacramento County. The airport surpassed one million passengers within its first year of operation. Today the airport has scheduled passenger and freight service from more than fifteen different airlines. 1 Sacramento Metropolitan was the first purpose-built public-use airport west of the Mississippi when it opened in 1967. 2 The latest Terminal B is the largest airport terminal in the United States to achieve LEED Silver status. 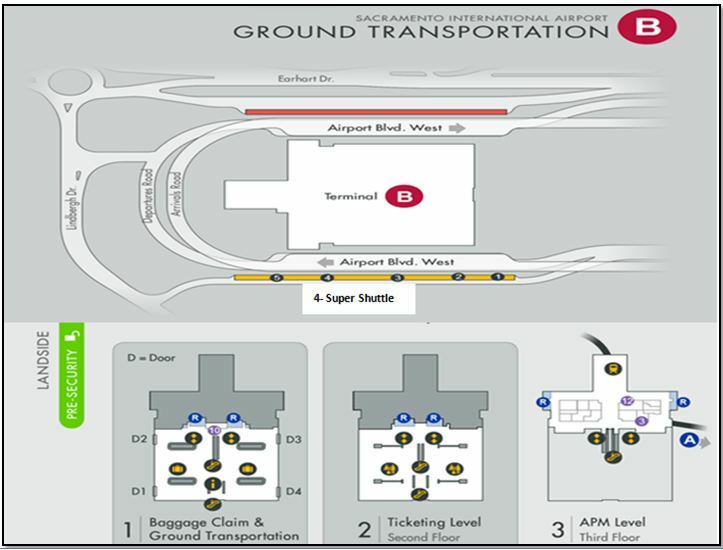 3 The airport has two terminals: terminal A and terminal B. In total the airport has 32 gates, 19 in terminal B and 13 in terminal A. 4 In January 2018, Sacramento International Airport’s solar array was commissioned. The array supplies around 30% of the airport’s electricity needs, expecting to save nearly one million dollars annually. With massive crowds, security checkpoints and overbooked flights, it is obvious that airport experience can quickly turn into a hassle-filled experience. Stress level gets elevated with the weather conditions of Sacramento that gets very hot. So, to minimize the airport stress and experience the cost-effective and convenient services, it is wise to choose the services of RapidShuttle 247 who is always ready to serve the transportation needs of travelers, 24 hours a day, 7 days a week, taking the hassle out of traveling. Hassle-free, premium Shuttle Services: One person competes with crowds, bags and unreliable public transport, and just imagine how his/her trip was? On the other hand, you booked a cost-effective shuttle from RapidShuttle and were whooshed to the Sacramento International Airport effortlessly. So, who is wiser, you or him? Parking is not as easy as it sounds: You are due to fly and the last thing you want to be worried about is getting to the airport. Moreover, if you are taking your own conveyance to the airport, another thing you will have to struggle with will be the parking. 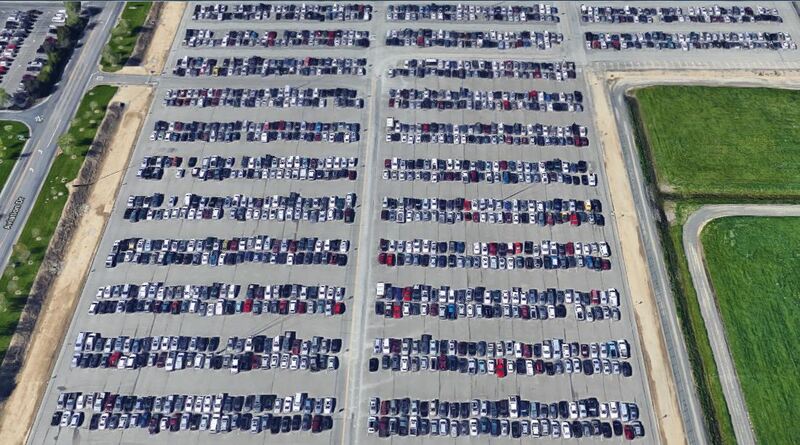 Although the traffic at SMF airport is not as huge as that of LAX airport or SFO airport, still it’s very hard to find a parking for your vehicle. But why to worry when RapidShuttle 247 is offering you the very best service at affordable price to meet your entire airport shuttle needs. Professional and courteous: RapidShuttle 247 is known to provide professional, courteous, affordable and private transportation services at any point of time. With more than 12000 airport pickups, RapidShuttle 247 has a complete experience in providing safe, reliable, and efficient transportation experience. Please contact our SMF Airport dispatch at +1 (888) 672-7438 and select option 2 or +1 (949) 667-2743 for further assistance. Our staff will be expecting you directly outside of the terminal next to the shuttle. The SMF Airport dispatch will direct you to your RapidShuttle vehicle.